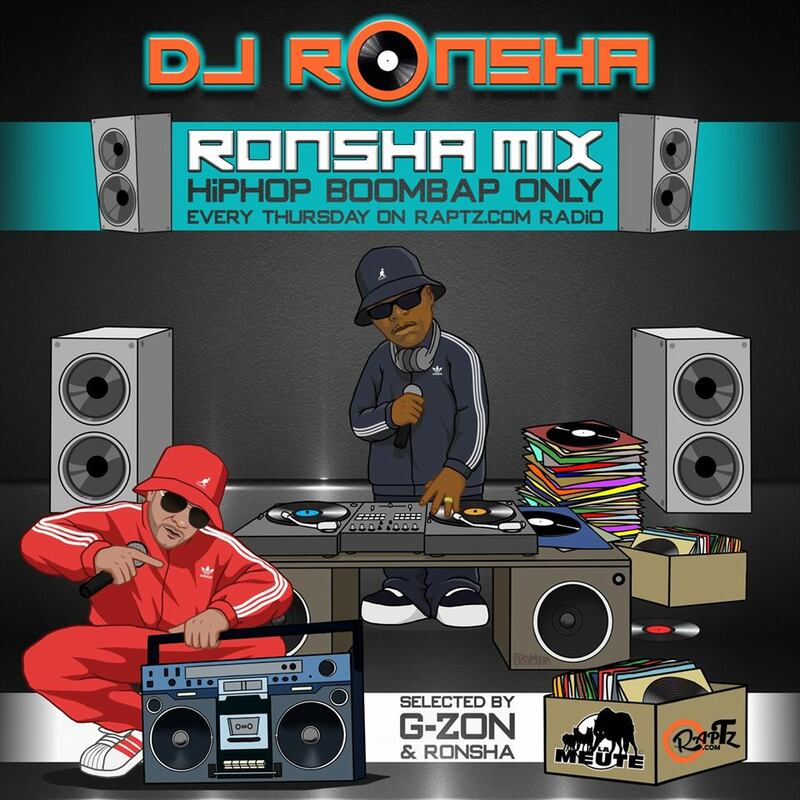 Hot Off The Paris Press DJ Ronsha Presents Mixtape #125 (Audio) - Hip Hop Indie Music: Support Indie Hip Hop Dreamers, Lifestyle. Bonjour from Paris, it's that time again. 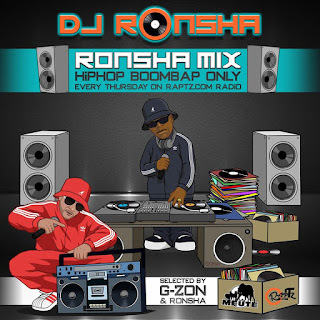 DJ Ronsha presents mixtape #125 New Hip-Hop Boom Bap Only! 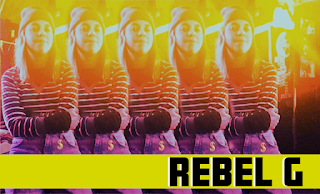 See full track list below and stream episode #25 above.